Why do Artists Fear Technology? In 2008, Google generated over $20 Billion dollars in revenue. I often have people ask me how Google makes money. They don’t sell anything. 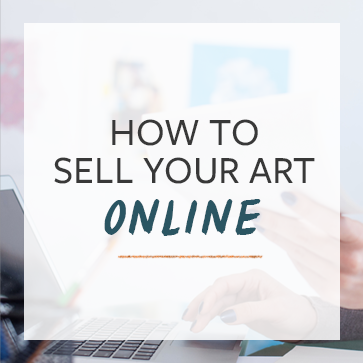 Here’s how it works, and how they can help you be an artist who lives a life of affluence and abundance. The spots here on the Google search results – the one at the top of the page with a pink tint and the column on the right side – are how Google makes money – and how you can too.